Home News OUR WINNING DESIGN…! 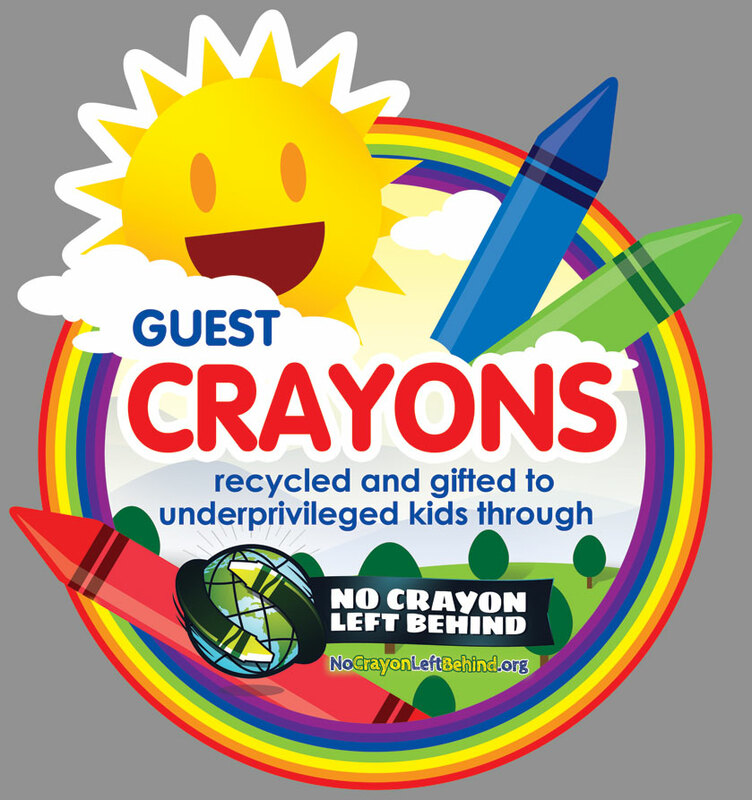 Anytime you see this, you can be assured that the restaurant you’re dining in is doing their part to give back to their community by enriching the lives of kids and their environment! Also want to give a huge thanks to our amazing designer, Joanna Gacoscosim, who has been such a pleasure to work with. Joanna has a great portfolio of work, and can be reached at joanna0281@yahoo.com. We look forward to working with her on many of our upcoming projects as we continue to grow the organization!